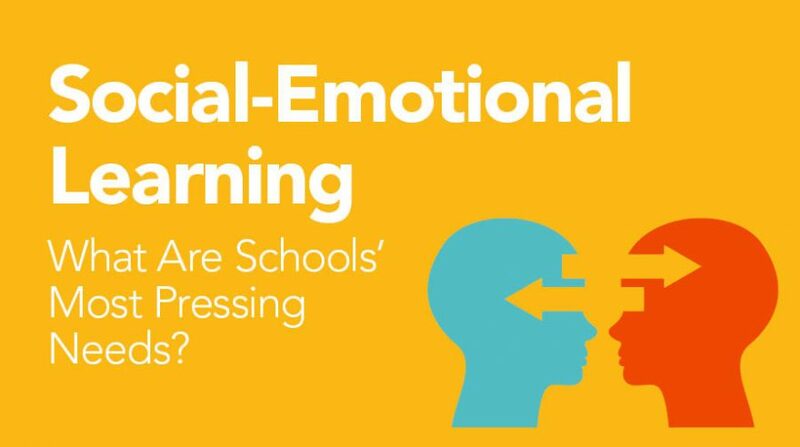 Schools’ interest in social-emotional learning is surging, as educators look for new ways to strengthen student skills in areas such as decisionmaking, managing emotions, resiliency, and communication. On Thursday, March 22 at 2 p.m. EST, EdWeek Market Brief will be hosting a webinar to give companies, nonprofits, and others insights on the kinds of social-emotional products and services that schools are demanding in different areas. I’ll be joined by two highly informed sources on the topic. One is Melissa Schlinger, the vice president of programs and practices at CASEL, an influential organization on SEL issues which, among its other duties, has published guides to help districts evaluate social-emotional learning programs and products. The other presenter will be Nick Yoder, a senior technical assistance consultant for the American Institutes for Research, who works with states and others in developing social-emotional learning competencies and professional learning experiences, among other duties. We’ll talk about what states and school districts are demanding from commercial and nonprofit providers, including curriculum focused on social-emotional learning, assessment, data and analytics tools and platform, professional development, and more. See my recent story in EdWeek Market Brief for background. We’ll also save time for your questions. You can sign up for the webinar here. Hope you’ll join us.